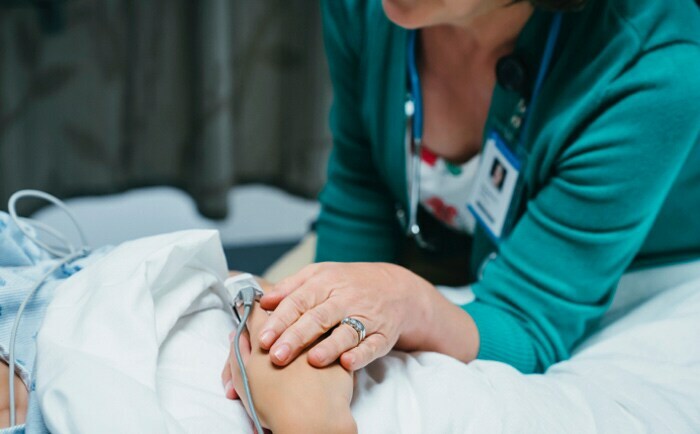 Optimize performance, engage patients, and get insights at the point of care. 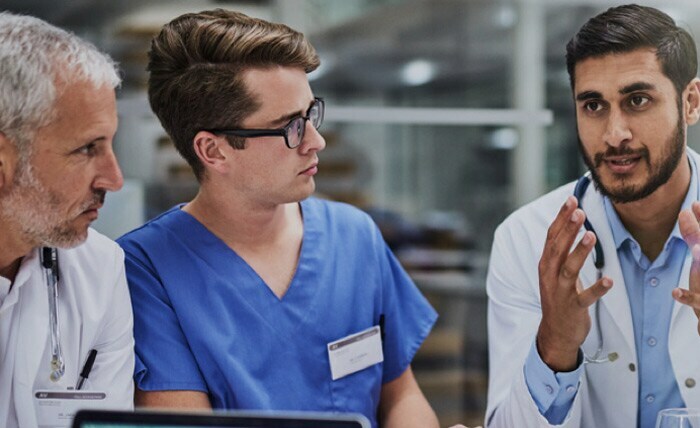 Discover IBM Micromedex® with Watson™, clinical decision support with the added power of artificial intelligence, trained by clinicians, and refined by you. 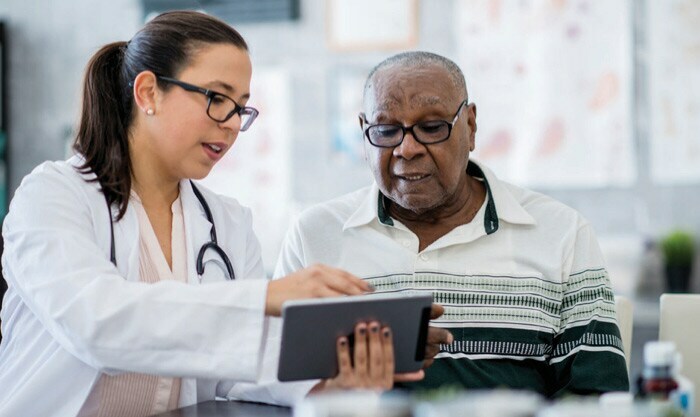 Providing healthcare organizations insights that can help drive improved clinical, operational, and financial performance. 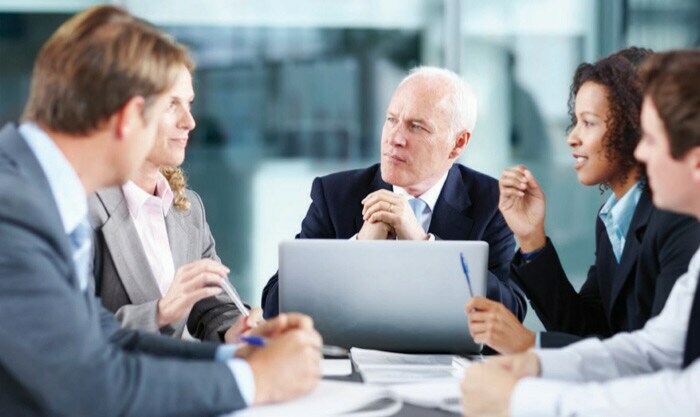 Specialized healthcare consulting supported by robust analytics designed to improve clinical and business performance and thrive under payment reform. 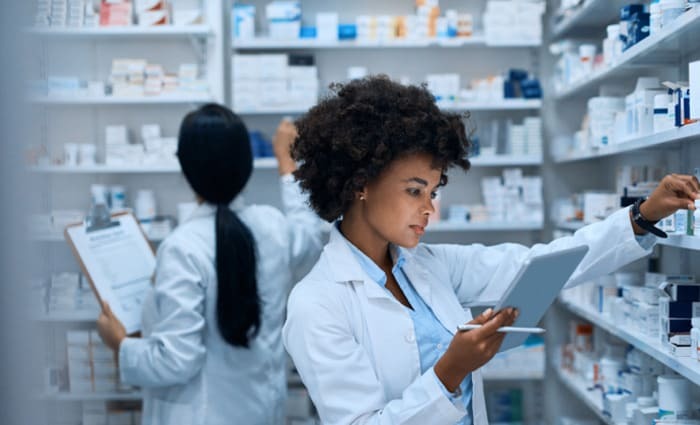 Dozens of hospital pharmacists tested Micromedex with Watson , and they all made it clear that their number one priority was to make sure the clinical information they deliver to their colleagues and friends is rock solid. 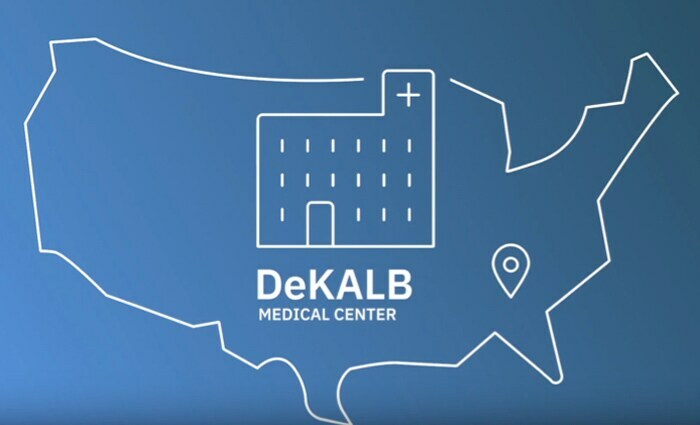 DeKalb Medical needed to improve operational and clinical outcomes, reduce administrative and clinical inefficiencies and develop system - wide key performance metrics — all with limited resources. AHMC Healthcare needed to focus on improving the patient experience and entire clinical operation around sepsis management.